Leaving the den as the weather warms, Baby Bear discovers blue birds, red strawberries, orange butterflies, and other colorful things in nature. While taking a walk with Mouse, Bear meets many other friends and sees colors everywhere. Illustrations and simple, rhyming text celebrate the many shades of blue seen during the relationship of a boy and his dog as the boy grows from a baby to an adult. Children see a variety of animals, each one a different color, and a teacher looking at the. On board pages. As he goes through the day, Dog gains an increasing number of differently colored spots on his previously white coat. Photographs of green peas, yellow corn, red potatoes, purple beans, and other fruits and vegetables illustrate the many colors of nature. Introduces six colors through photographs of babies' faces as they wear or play with brightly-hued objects. 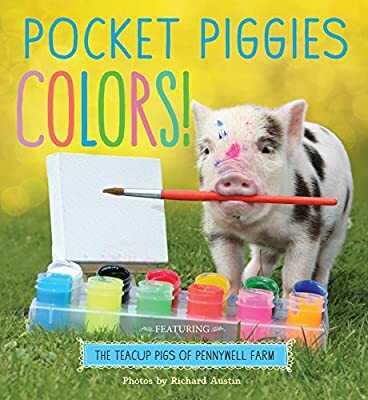 Explores different colors by allowing readers to change an object or animal's color from unusual to common by turning the die-cut pages. 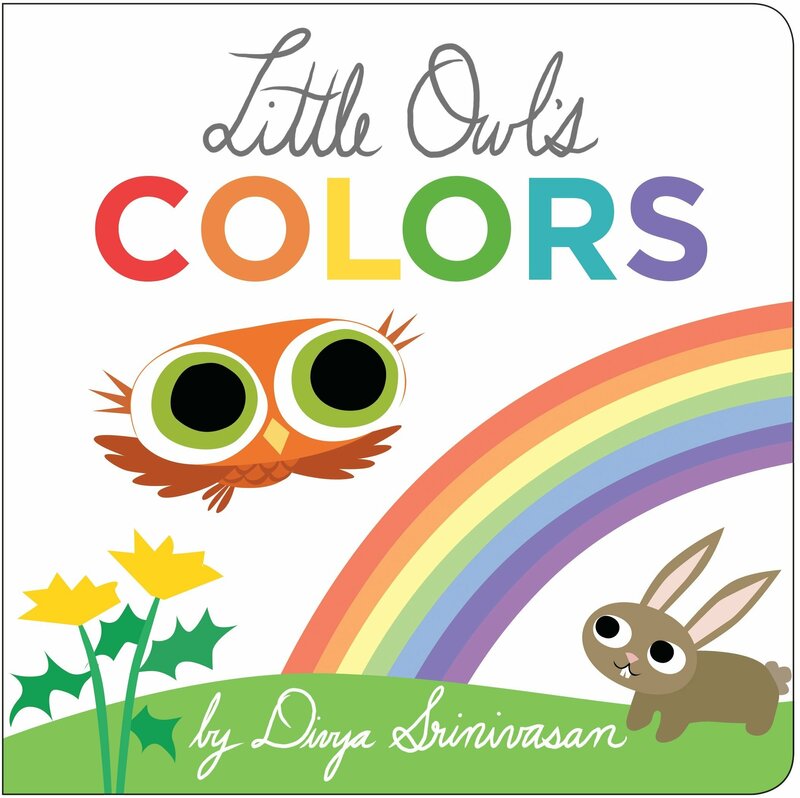 "Little Owl's forest is full of colors, from the yellow sun to the red berries, there's a rainbow of bright colors to look at and learn!" --Provided by publisher. Using no special effects other than the reader's imagination, simple directions lead the reader to experiment with mixing and changing colors on the printed page. Playful monsters combine their favorite crayons--red, yellow, and blue--to create new colors, including one never before seen. A story about many different sheep, and one that seems to be missing.